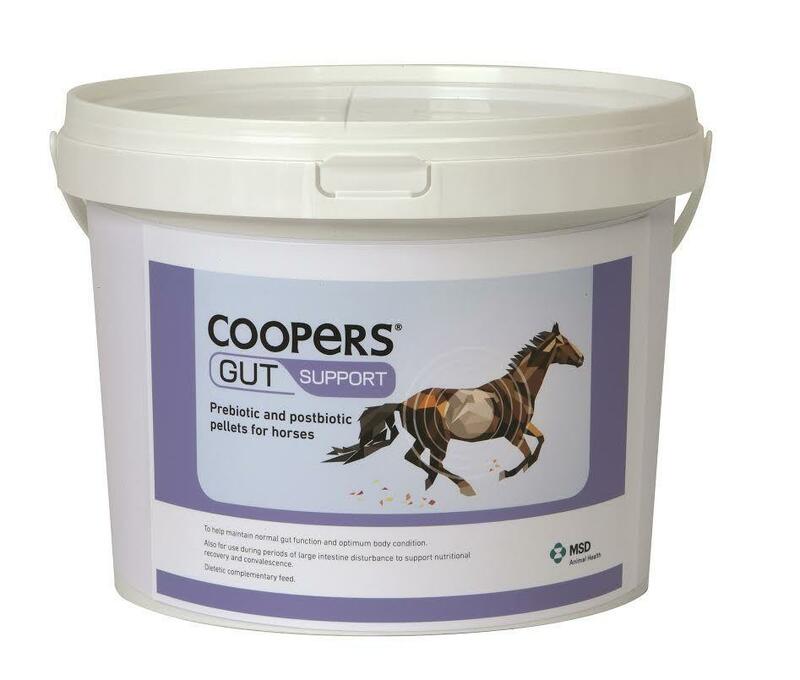 The coopers gut range uses a mixture of prebiotics and postbiotics with the aim of supporting the healthy gut flora and hind gut function, keep the horse healthy from the inside out. Healthy gut flora (beneficial bacteria) are fundamental for good fibre digestion. 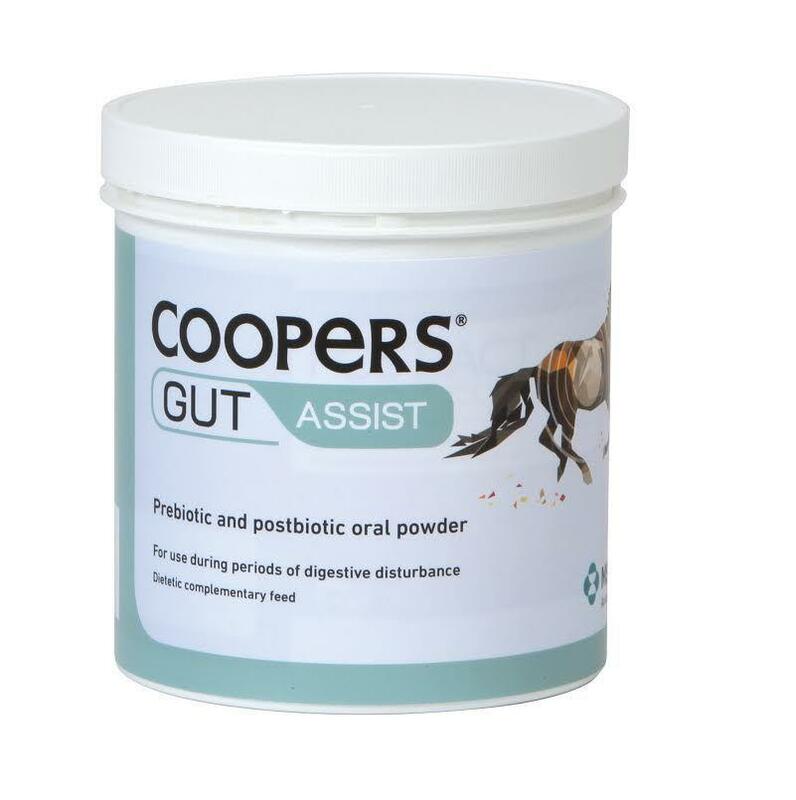 Digestion of fibre occurs through fermentation by healthy (beneficial) bacteria within the gut and this process provides the horse with an essential source of slow release energy. In addition, maintaining high levels of healthy gut flora helps to keep those pathogenic (bad) bacteria at bay keeping the microbial balance in equilibrium. 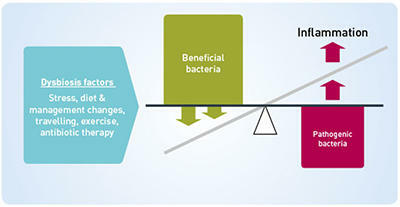 An imbalance in gut flora caused by too few beneficial bacteria and an overgrowth of bad bacteria is known as dysbiosis. Dysbiosis can cause inflammation of the gut leading to clinical problems such as diarrhoea, colonic ulceration and poor body condition. 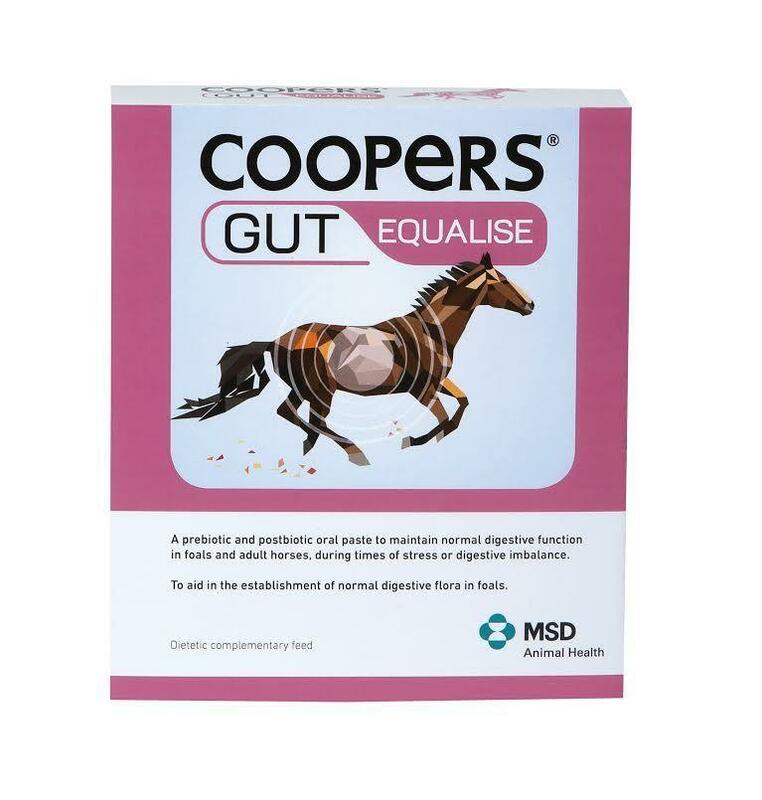 In a large scale study the incidence of colonic ulceration was found to be 44% in leisure horses, increasing to 63% in performance horses.